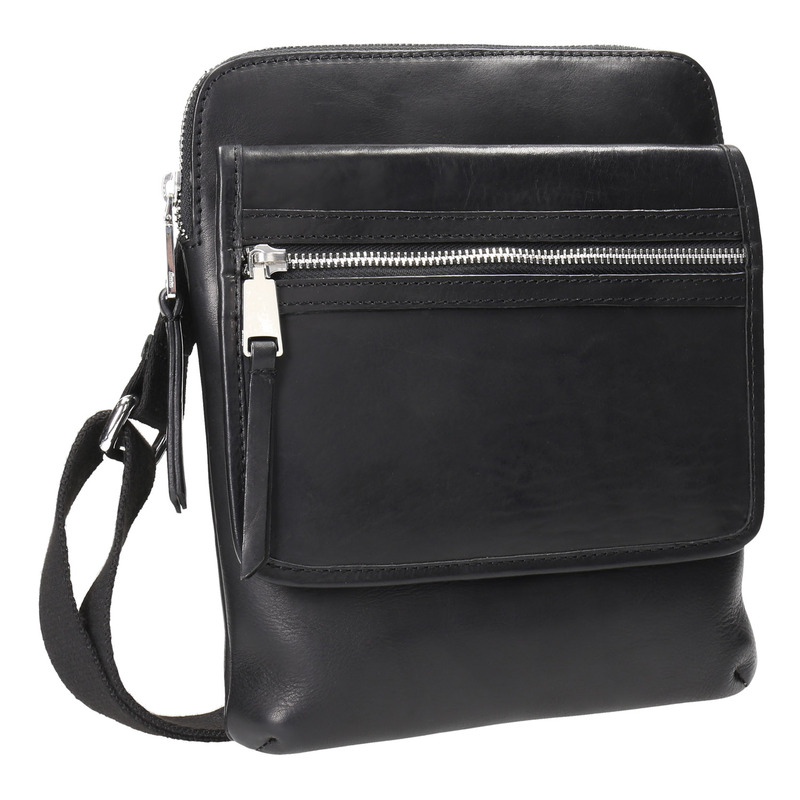 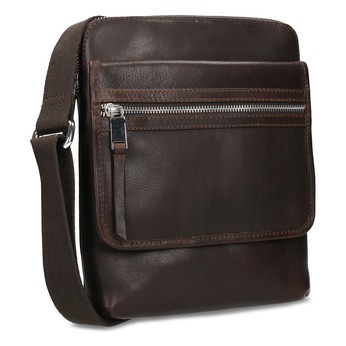 This timeless men’s crossbody bag is made from premium leather. 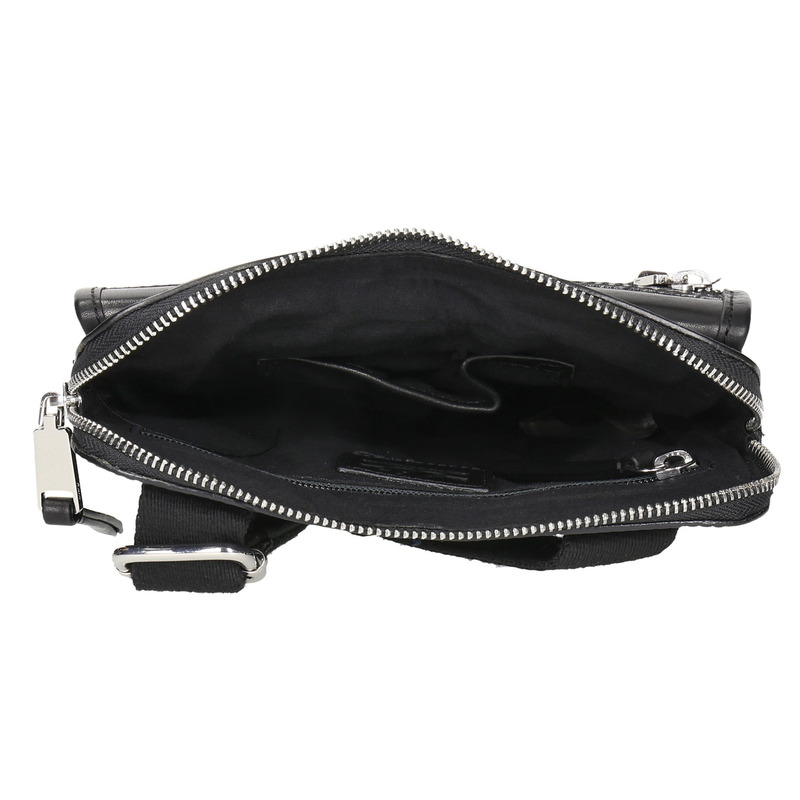 The main compartment fastens with a zip and there is a small practical pocket on the front for small items. The strap means it can comfortably be worn over your shoulder or across your body. 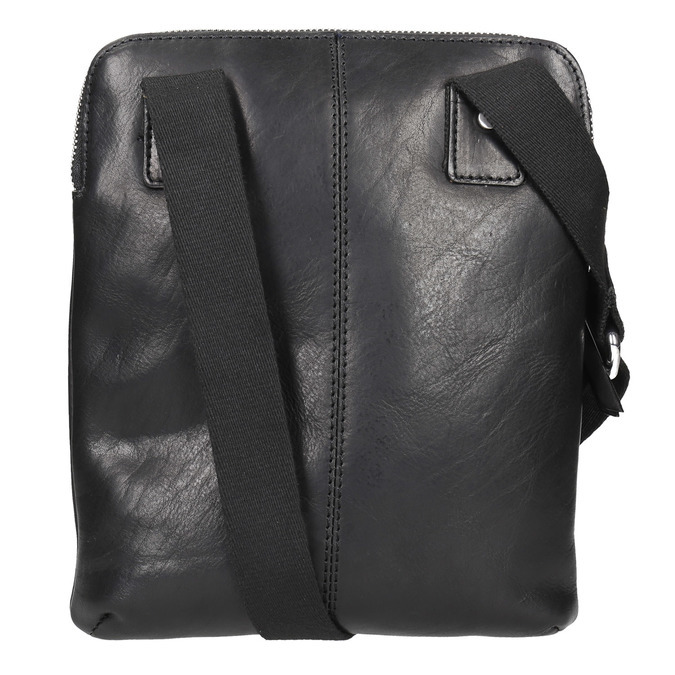 The strap can be adjusted. 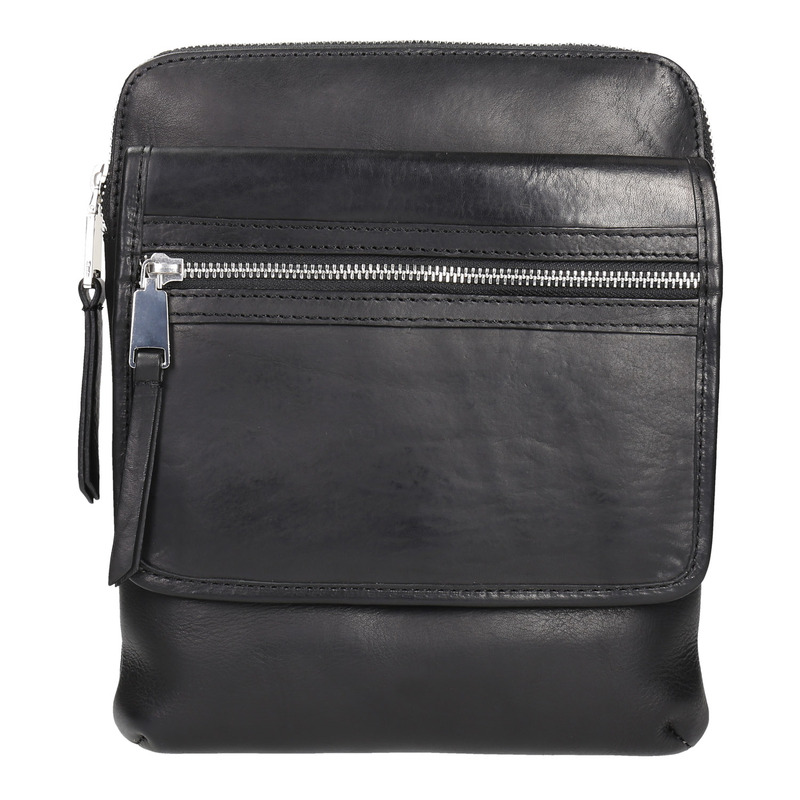 Combine with ankle boots and add a leather belt with a metal buckle.